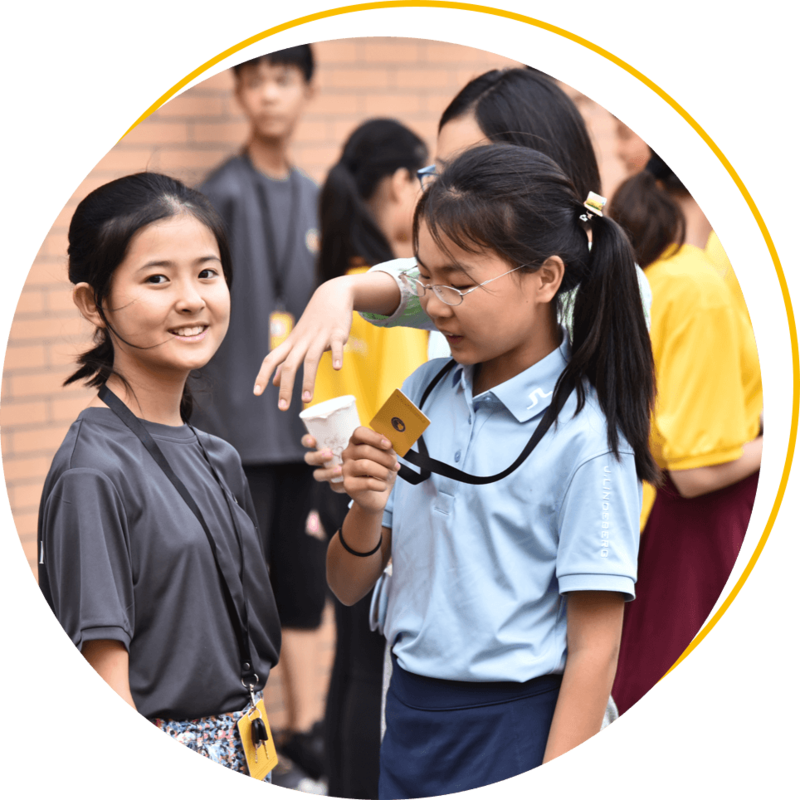 Kaiwen Academy offers a boarding system and looks to create a boarding culture that will promote a growth mindset amongst students which enables them to develop excellent academic skills. 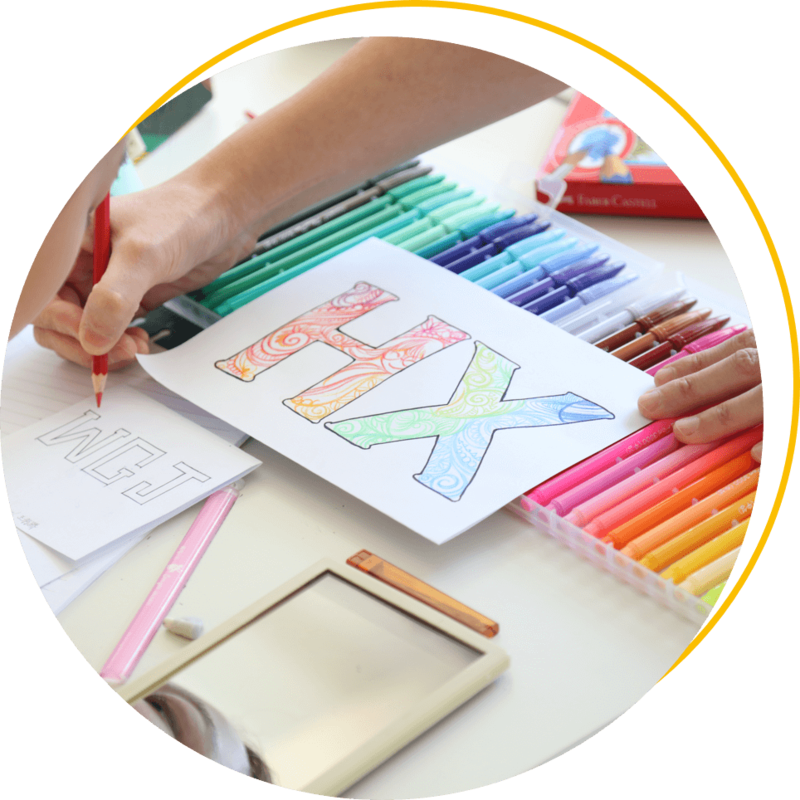 Outside of timetabled classes there will be a boarding programme to guide students in how to use their ‘spare’ time to promote individual growth and responsibility. 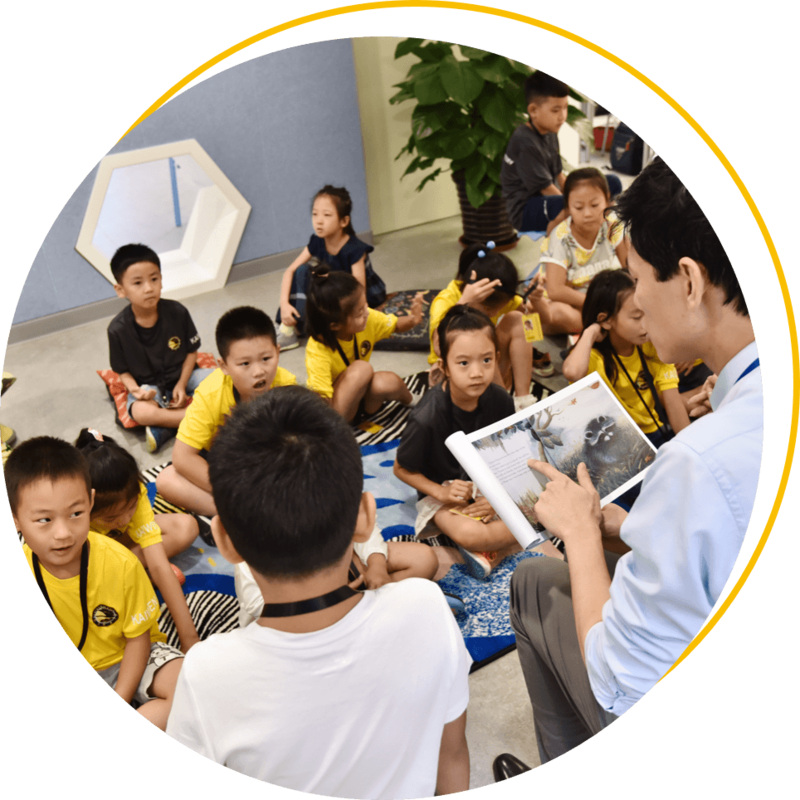 In addition, the Kaiwen Academy school experience aims to help foster valuable qualities such as tolerance, loyalty, bravery, and humor, as well as all-round sense of independence and teamwork. 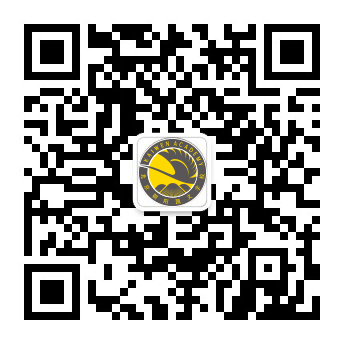 The boarding system is an important step for Beijing Chaoyang Kaiwen Academy to put education and teaching ideas into practice. 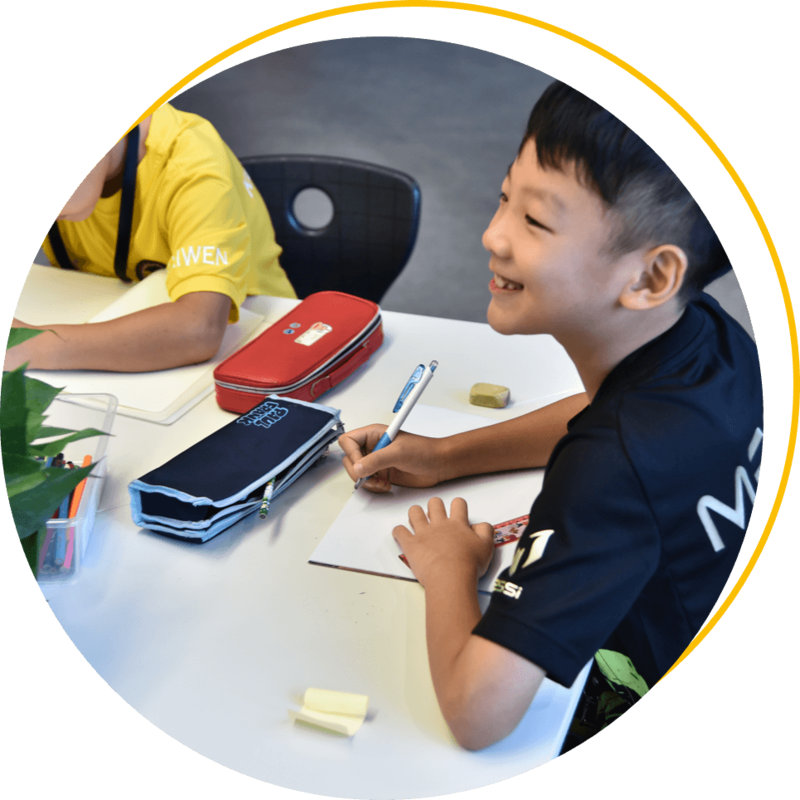 We aim to benefit all Kaiwen students not only in their academic, sporting and creative lives, but also equip them for challenges they will face throughout their lives. Their accumulated experiences, friendships and accomplishments made through engaging in campus life will instill in them confidence for challenges they will face on the road to realizing their dreams. Community life helps set up codes of conduct that include respect, honesty, trust, and tolerance. Students live, study, exercise, play, cooperate and compete together to improve personal and group leadership skills, decision-making skills, their sense of responsibility, social skills, self-management skills, and independence. Cognitive, emotional, social and physical development for all students is shaped through the experience of life together in the boarding setting. Living at school provides students with a full education. There will be time for play and study. Teachers and dormitory staff will guide students in extensive reading, verbal and written communication, participation in extracurricular activities, and cultivation of in-depth academic research skills. 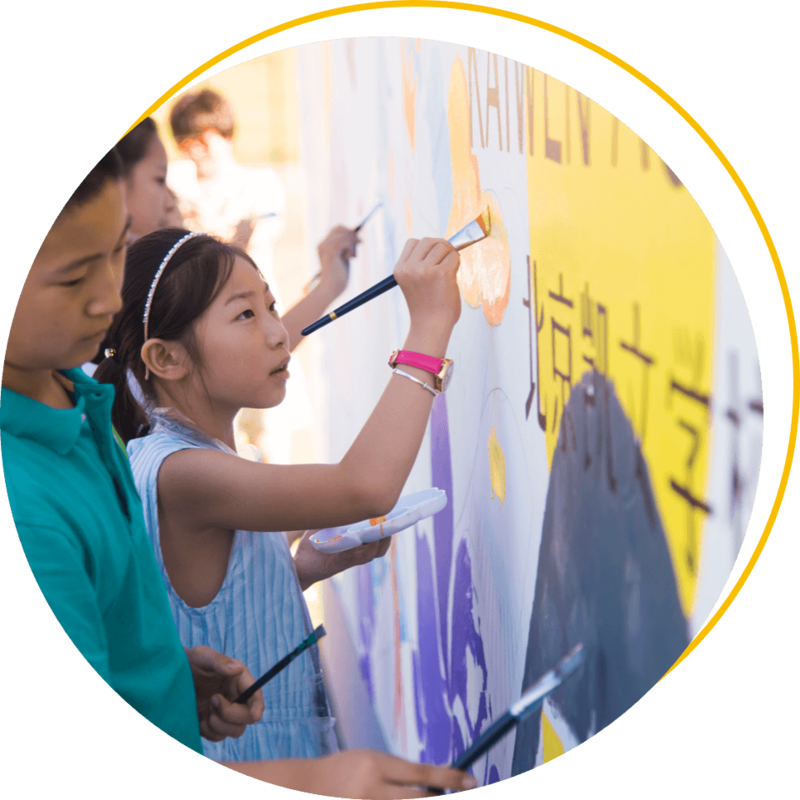 We aim to allow students to become aware of both academic strengths and weaknesses, to build on strengths and address weaknesses while completing curricular tasks, thus benefitting from an IB curriculum that has both depth and breadth. The campus is equipped with exceptional sports gymnasiums and an independent arts center to provide resources that enrich students' extracurricular activities. A wide range of elective courses, domestic top-level clubs, and regular campus cultural activities diversify students' knowledge, intellect, and awareness of their cultural heritage. 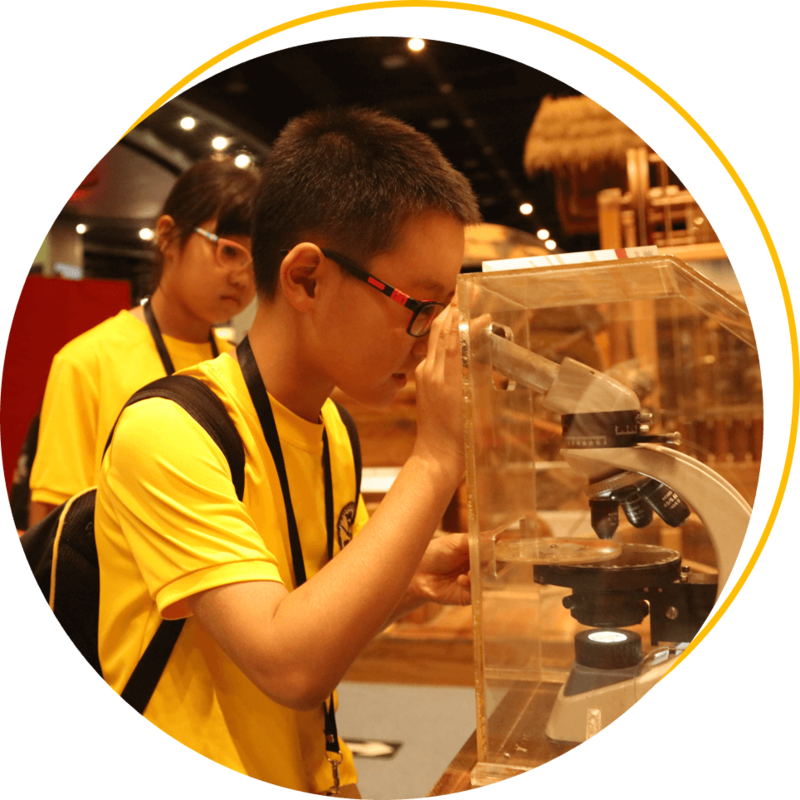 This gives students opportunity to maximize and make the most of the education provided by Kaiwen Academy. "The experience of life together is education." Kaiwen Academy manages boarding as a mixed-age family. Frontline Chinese and foreign teachers live with students from different grades and classes. Students are encouraged to interact with those in other grades to overcome limitations of the only child syndrome and develop precious close and cherished friendships filled with mutual respect and love. Professional teachers are responsible for managing dormitory life. They will guide students in their learning and care about students' all-round growth. They are students' adult supervisors, and mentors, and also guides who provide support and advice. Dormitory teachers will be a key line of communication and link between school and family as we recognize that to provide an education for young people is a collaborative effort between school and family. Through this common boarding life experience, students will establish valuable and wholesome friendships. Classmates who live and study together and help each other can establish powerful interpersonal connections and circles of friendship as well as move forward together to look out for the needs and interests of others. Together, hand in hand they approach their future lives and careers with the ability not only to care for themselves, but also to care for others as they face a complex, complicated and changing world.